If you’re concerned, confused or confounded by the GDPR, you’re not alone. Want to know more? We break down everything you need to know, and offer some useful resources in our infographic below. Due to the complexities involved with the GDPR, we recommend that you seek professional legal advice to ensure full compliance and identify a person or a team within your company who can take ownership of your GDPR compliance process. While we cannot aide in full GDPR compliance, we are standing by to help you with any GDPR compliance tasks related to your web site or online marketing. This might include adding fields or messaging to your online forms or updating your privacy page. 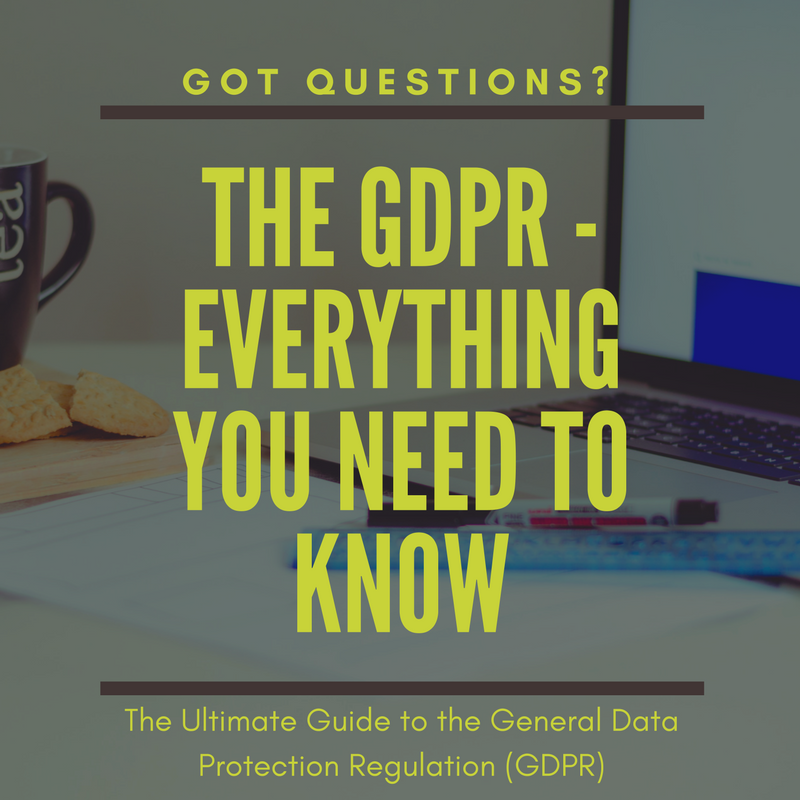 Contact us today if you have questions about the GDPR or if you need help with any of your digital marketing efforts.